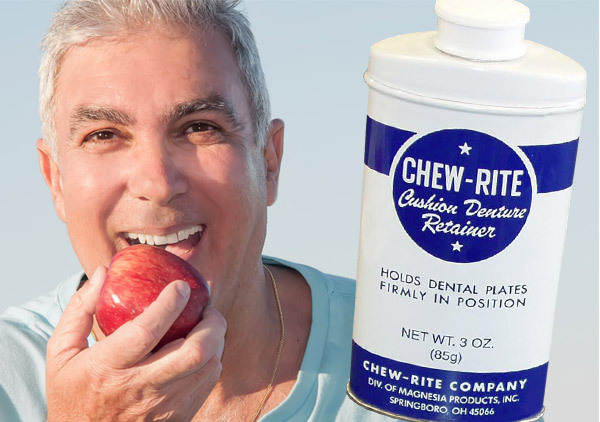 We’re proud to be the Canadian distributor for Chew-Rite Denture Powder, because it’s a product we believe in. Simply put, it gives you the freedom to enjoy easier, embarrassment-free eating and talking. Contact our store today for more information.